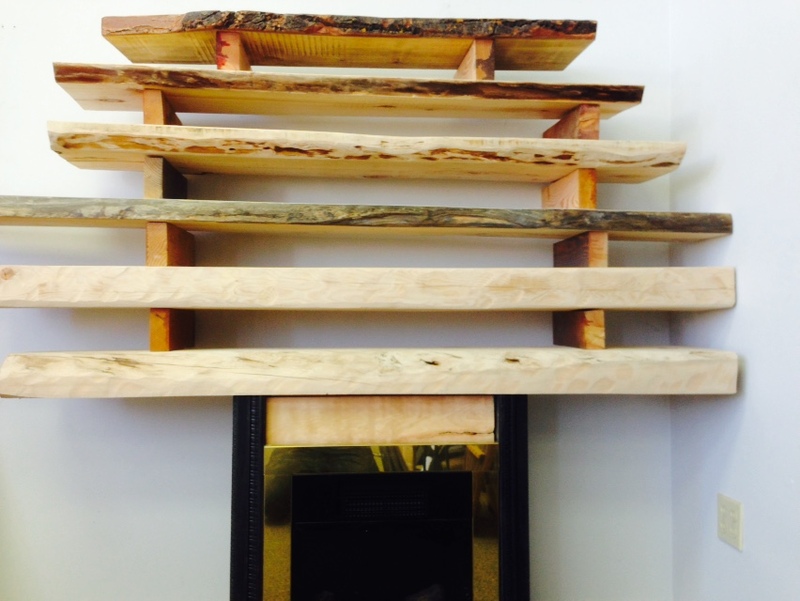 At Refined Rustic Furniture we have many requests for fireplace mantels. Fireplace mantels are used as the top piece that encases the fireplace and serves as a lintel to support the masonry above the fireplace. Your mantel is where you would hang your stockings for Christmas. Also called a mantelpiece, mantelshelf, chimneyshelf or chimneypiece. Originating in Medieval times to protrude over the grate to catch the smoke, most houses come with basic pre-fab, unimpressive mantels. 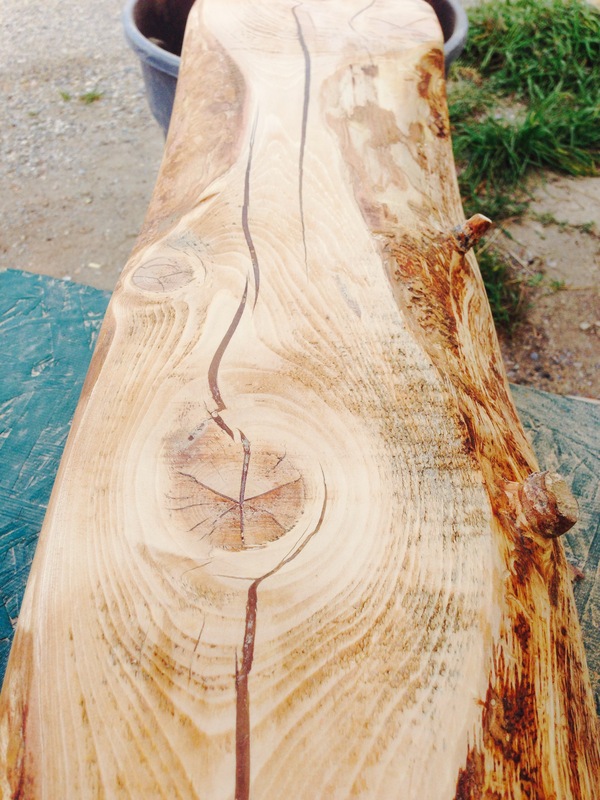 Debarked, Sanded, Stained, and cut to fit. For many centuries the mantel was the most ornamental and most artistic feature of a room. We have had may custom requests and have a variety of examples to show off the various types and styles. More than the material, a fireplace’s mantel shows the quality of the carving and defines the quality of the mantel piece thus highlighting the splendor of the room. 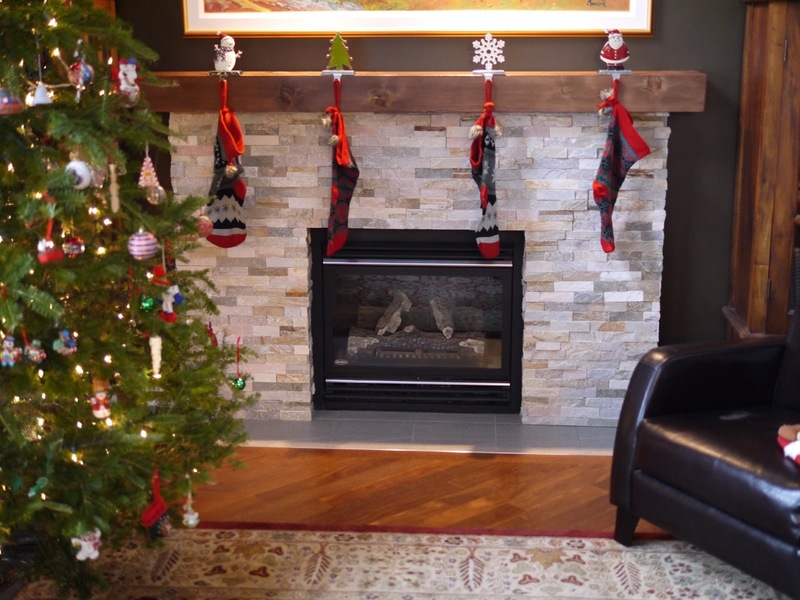 Mantels or fireplace mantels can be the focus of custom interior decoration. Mantles traditionally offer a unique opportunity for the architect/designer to create a personal statement distinctive to the room they are creating. Throughout history the mantel has defined the architectural style of interior decor, whether it be Classic, Renaissance, Italian, French, American, Victorian, Gothic etc. Come to Refined Rustic Furniture and check out our fireplace mantels. We have pre-built and custom available for your convenience. 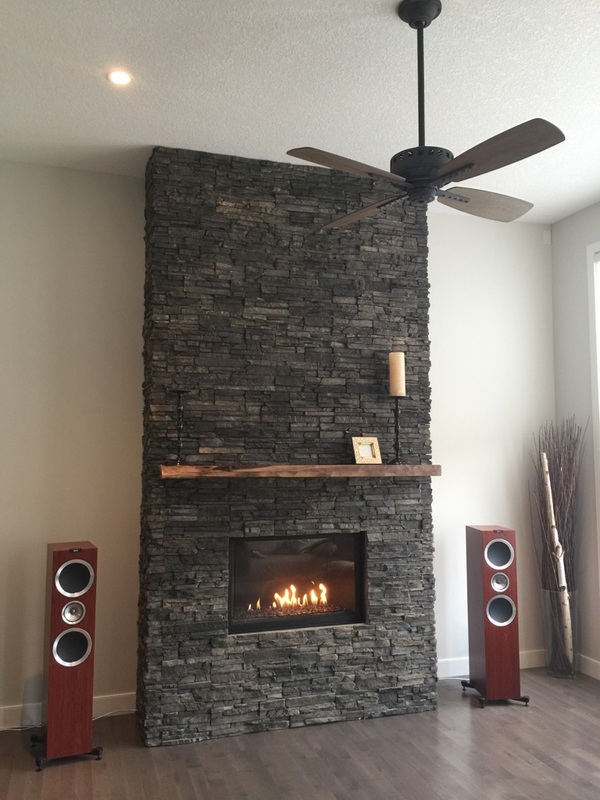 Visit our store in Calgary Alberta to get your mantle today!